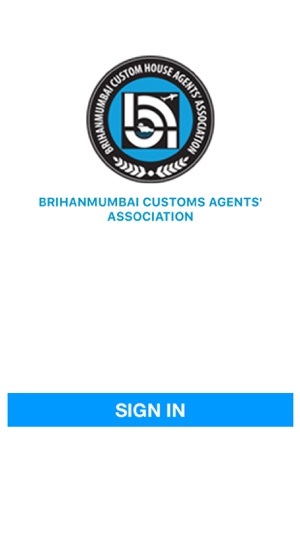 Brihanmumbai Custom House Agents’ Association popularly known as BCHAA is an Association of Custom house Agents, licensed by the Commissioner of Customs, Mumbai, under the provisions of the Customs Act 1962. 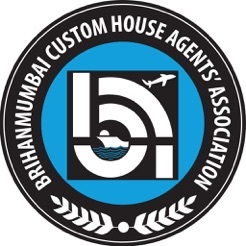 BCHAA was established in the year 1937 and is the largest Custom House Agents’ Association in India with a strength of over 1600+ members. The Association is headquartered at 73/74 C Mittal Towers. Nariman Point, Mumbai 400 021, India. The role of the Customs house agent has evolved over time. From being merely a clearing agent, today, a Custom House Agent is a total global logistics provider. The role of BCHAA has also evolved with time. 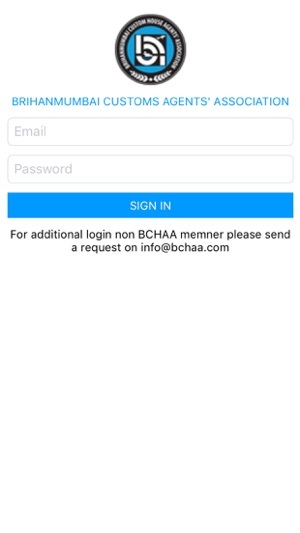 This application has been designed for BCHAA members only and can be used with your BCHAA login Id and password. 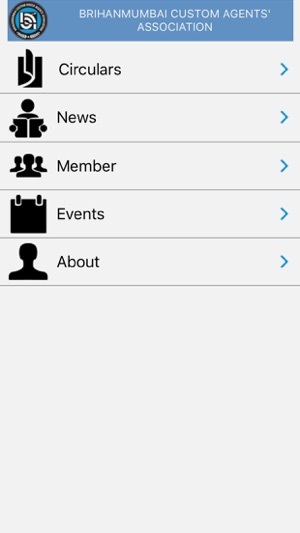 The app provides you quick information and news on the BCHAA new happenings. -- Instant download and easy to install on your mobile. -- Onetime login with your BCHAA login id. -- Instant alerts of any circulars. -- Push Notification of all circulars and news. -- Search other members instantly. -- View attachment of circulars on your mobile. -- View events and save it on your mobile calendar. -- Explore circulars with multiple search options. -- You can ask BCHAA secretary to allow your other users to login with the same username & password giving details of no of users being allowed. 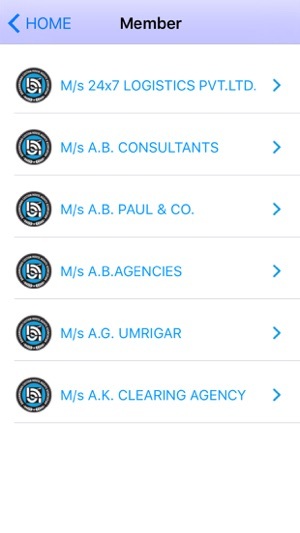 Please do get in touch with the Office in case of any difficulty or suggestion for the app. 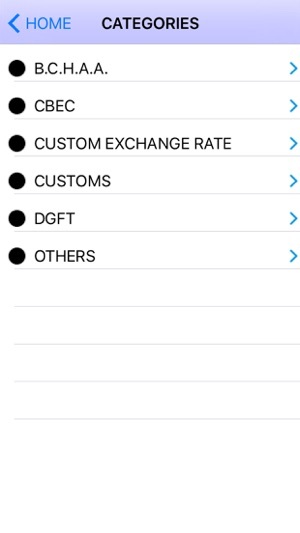 Option to answer the questions.